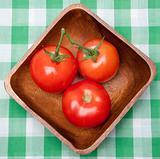 Image 3181719: Pair of Tomatoes on a Picnic Blanket. 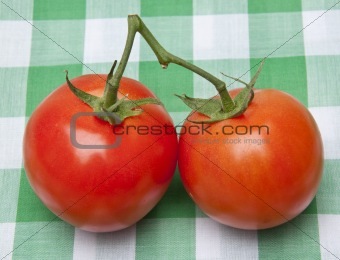 Image Description: Pair of tomatoes on a picnic blanket. Healthy summertime eating.